“Life is very long,” T.S. 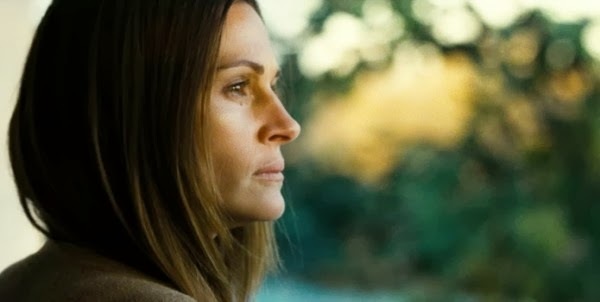 Elliot’s immortal maxim, opens August: Osage County, a pulsing panorama of unfulfilled lives. It must certainly seem so to Beverly (a wonderful, grizzly Sam Shepard), the melancholic poet patriarch of the quarrelsome Weston clan, because before long he decides to take matters into his own hands. In the first scene of the film, he is hiring a live-in caretaker (a thankfully reserved Misty Upham) for his ailing wife, Violet (Meryl Streep in a role that should garner her an Oscar if she didn’t already have a truckload). Beverly’s bristly voice betrays a history of bitter disappointment, a lifetime spent among a few good books and a few more bottles of booze. “Facts are my wife takes pills, and I drink. 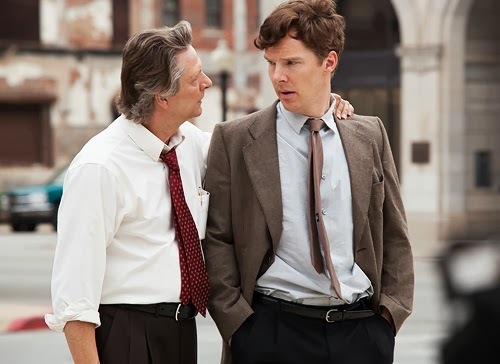 That’s the bargain we’ve struck, a little paragraph in our marriage contract.” This is only a small part of the family pathology that director John Wells (The Company Men) brings to the screen in August: Osage County. When Shepard’s character takes his leave, you will miss him; you might also envy him. His family will soon gather to the faded farmhouse to pay their last respects to Bev—and their disrespects to each other, in a scalding, stormy symphony of sarcastic insults, sneaky insinuations, shouted accusations, smashed plates, and slammed doors. Adapted from the acid-tongued, Pulitzer-winning play by Tracy Letts, the movie’s raw, blistering, bitterly funny dialogue lets loose a barrage of nasty recriminations, mocking taunts and hurtful revelations, all hurled with corrosive aplomb by an electrifying ensemble cast. Long-hidden secrets are unearthed, lessons learned, tears shed, and award nominations eagerly besought. Three generations of this highly dysfunctional Oklahoma family reunite under the roof of a homestead haunted by ghosts of grudges past. The hazy, half-lit house fills to the rafters with Bev and Violet’s three grown daughters, their respective menfolk, and other assorted relatives. There’s Barbara (Julia Roberts), the resentful but reluctantly devoted eldest daughter, with estranged husband Bill (Ewan McGregor) and their moody teen offspring Jean (Abigail Breslin) in tow; Ivy (Julianne Nicholson), the “plain” middle daughter who stayed behind in Oklahoma; Karen (Juliette Lewis), the youngest, a flaky, Florida-relocated free spirit who arrives on the arm of this year’s sleazy, sportscar-driving beau (Dermot Mulroney); Violet’s rowdy sister Mattie Faye (Margo Martindale), her husband Charlie (a beautifully understated Chris Cooper), cowed by the crush of hot-headed henpecking, and their son, Little Charles, an insecure, clumsy young man played touchingly by Benedict Cumberbatch as possibly the sole character without a trace of nastiness. Watching Wells’ movie is like watching a thespian death match. Nearly a dozen talented performers are assembled in a small, circumscribed space and, God, do they go at it (and at each other). All of the actors in the ten or so major roles get their chance to shine, none brighter than Streep, who snarls enough f-words to give Samuel L. Jackson pause. Like a tornado savagely laying waste to a small town, she materializes in a cloud of cigarette smoke that follows her throughout the film, a physical manifestation of malice. August: Osage County, although pitch black, is still a comedy, and the actress exhibits a brilliant comic sense that exposes a spot of vulnerability generally hidden in straight dramatic performances. Sickly pale, with oversized sunglasses and a sparse crop of white chemo-damaged hair occasionally covered by a black fright wig, Vi is alternately pitiful and demonic. Holding her own, Roberts, stripped of all movie star-artifice and glamor, keeps Barbara at a steady, slow simmer almost as stunning as Streep’s volcanic eruptions. Barbara is more like her mother than she’d like to admit. “This madhouse is my home,” she yells at Bill. “Yeah, think about that statement for a second,” he replies. 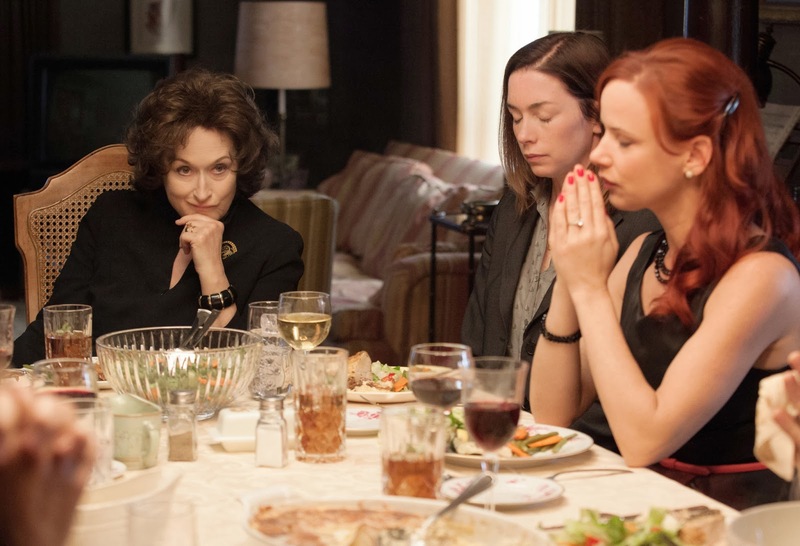 People do the most unforgivable things to the ones they (supposedly) love, mostly in an effort to feel better about themselves, and August: Osage County offers an intelligent, adult exploration of the modern American family’s unique capacity for cruelty. In the end it’s all about survival. You thought Redford had in rough in All Is Lost? Bullock in Gravity? Hanks in Captain Phillips? The forces of nature, the cosmos, and Somali pirates ain’t got nothin’ on Streep.